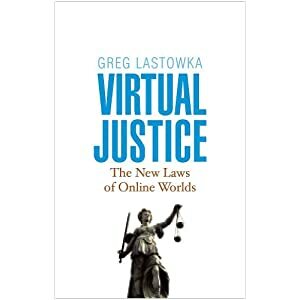 In Virtual Justice, Greg Lastowka illustrates the real legal dilemmas posed by virtual worlds. Presenting the most recent lawsuits and controversies, he explains how governments are responding to the chaos on the cyberspace frontier. After an engaging overview of the history and business models of today's virtual worlds, he explores how laws of property, jurisdiction, crime, and copyright are being adapted to pave the path of virtual law.